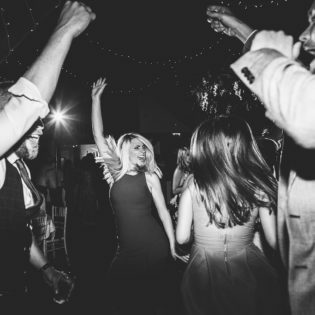 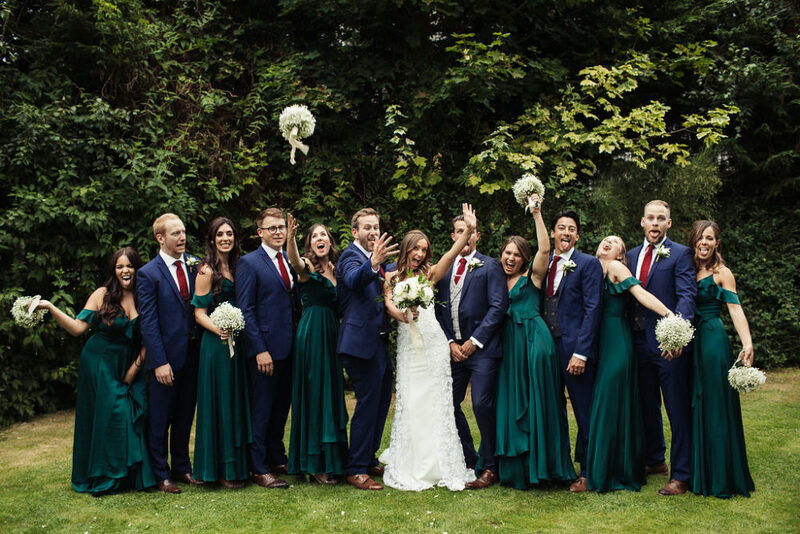 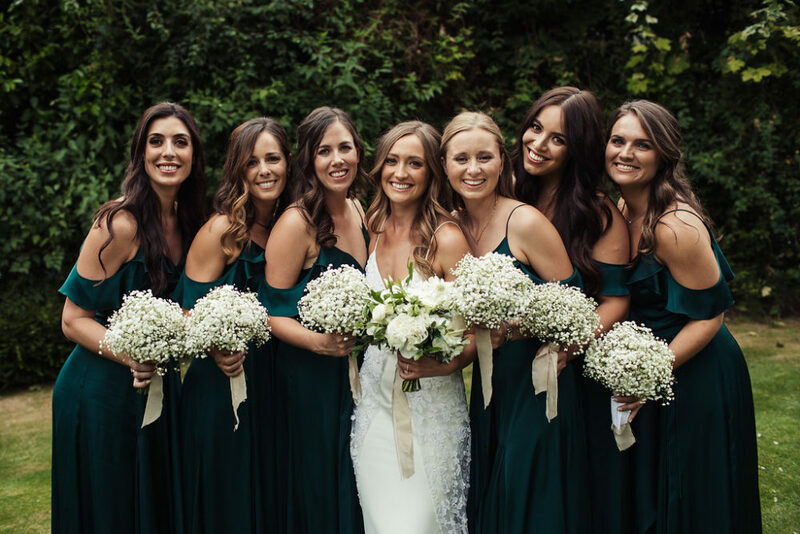 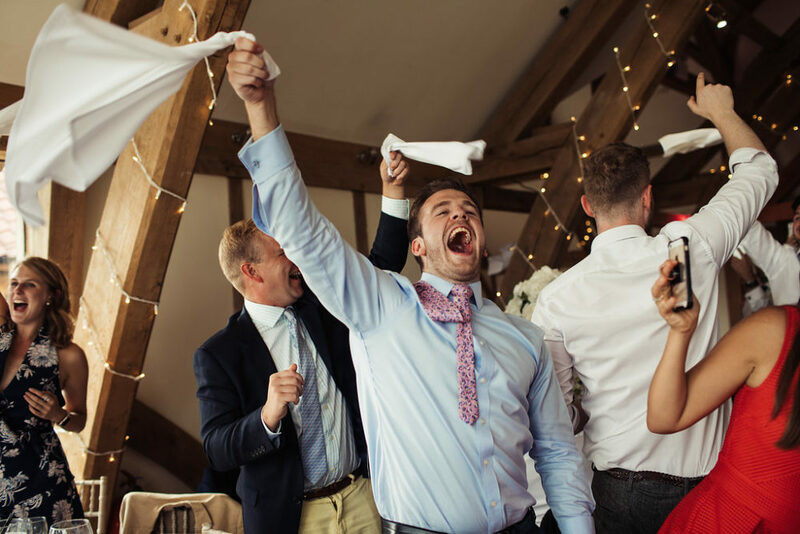 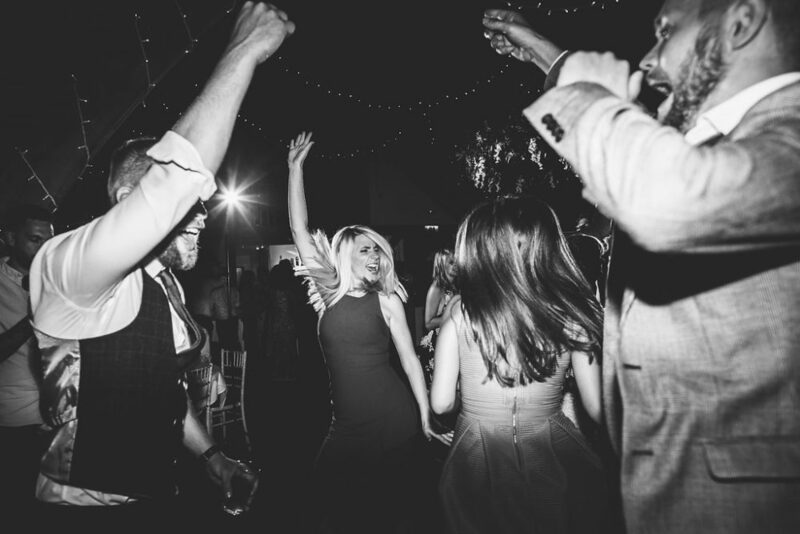 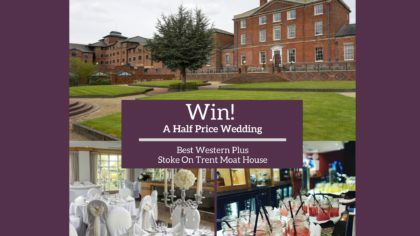 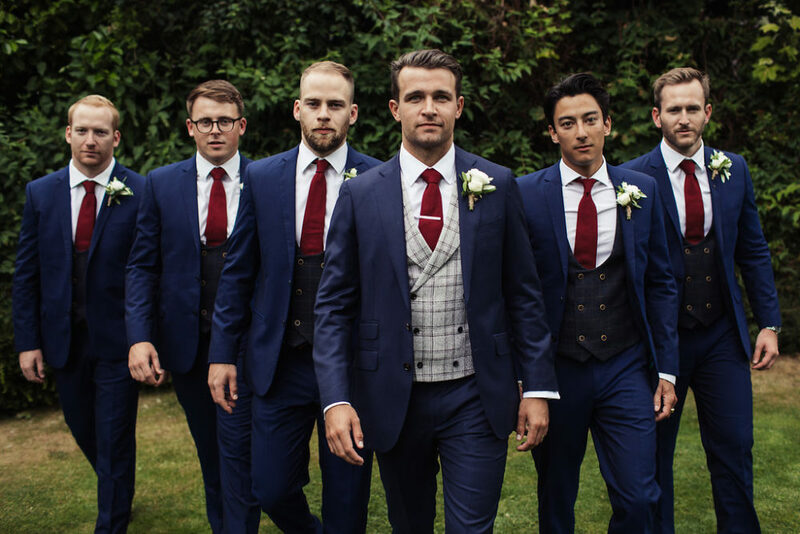 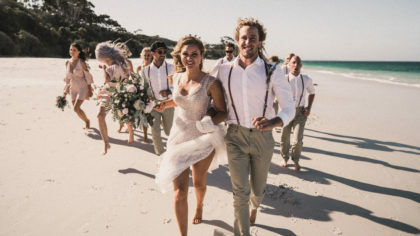 This real wedding may have a relaxed vibe, but it’s one of the most stunning celebrations we’ve seen! 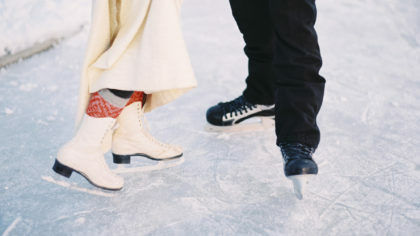 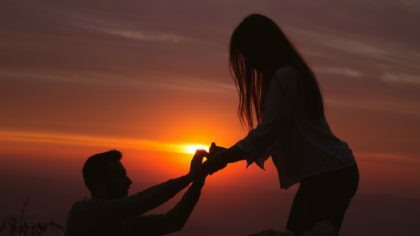 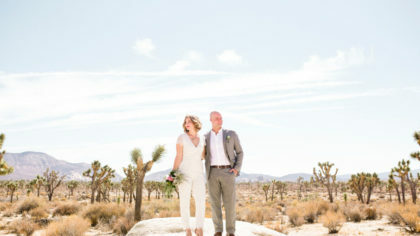 This precious pair created a day so beautiful you won’t mind taking a second look. 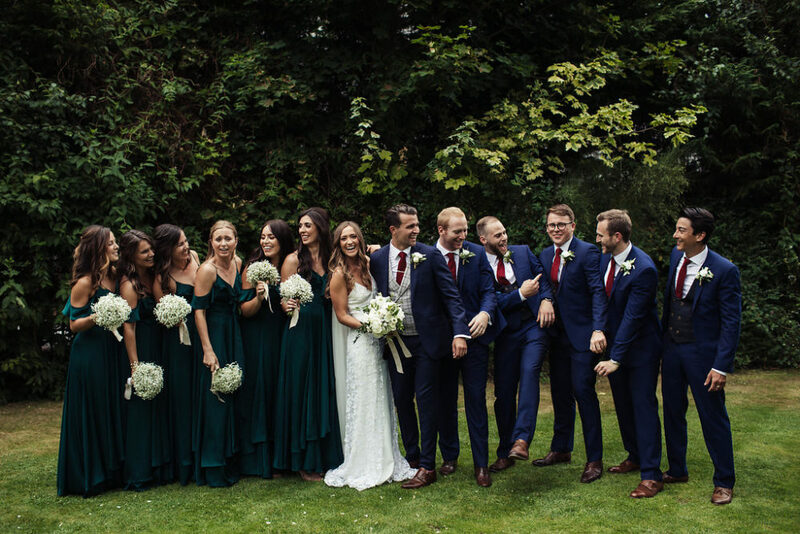 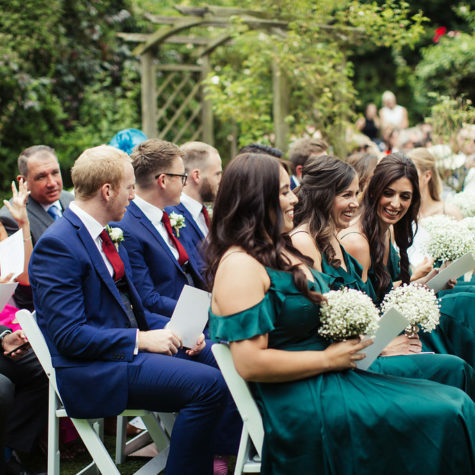 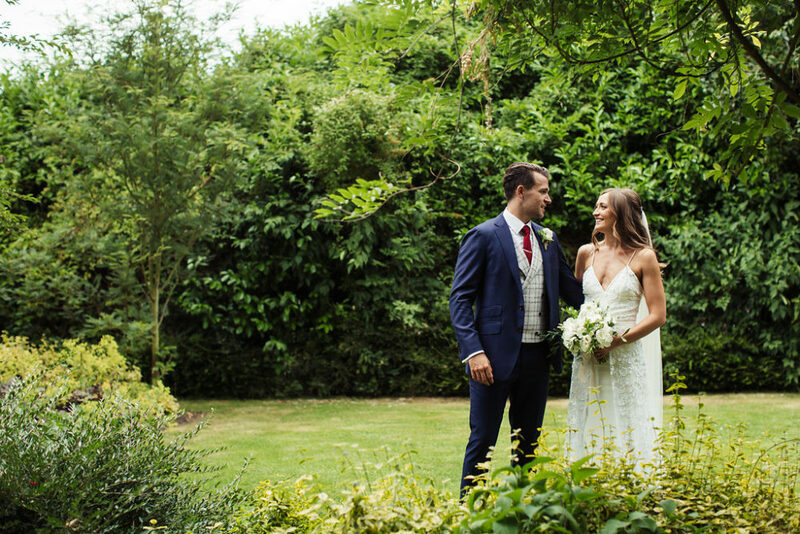 With lots of greenery and gorgeous details, Laura and Toby’s wedding radiated love and laughter. 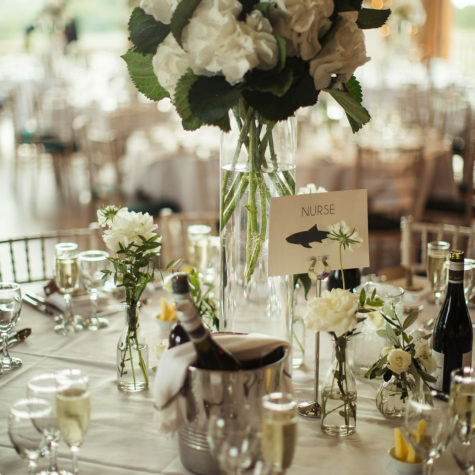 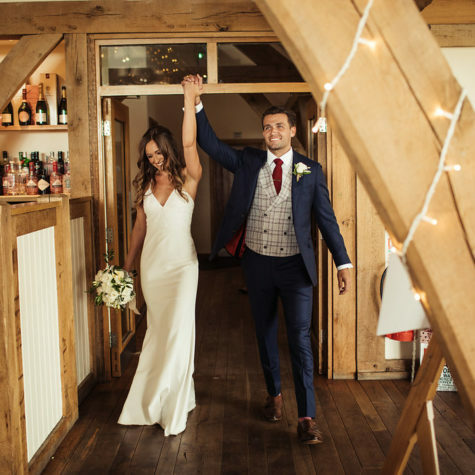 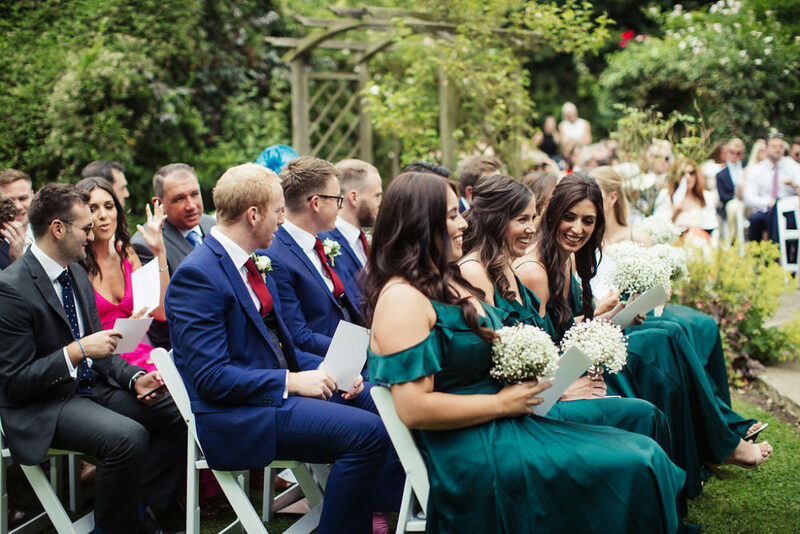 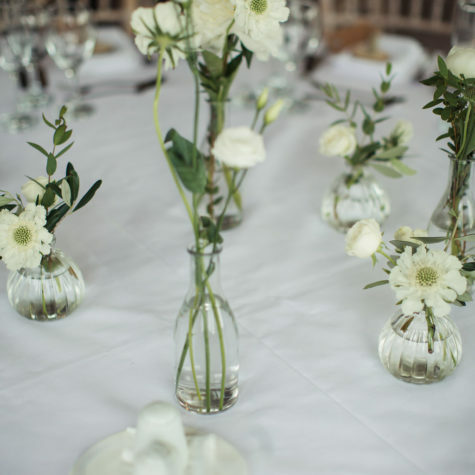 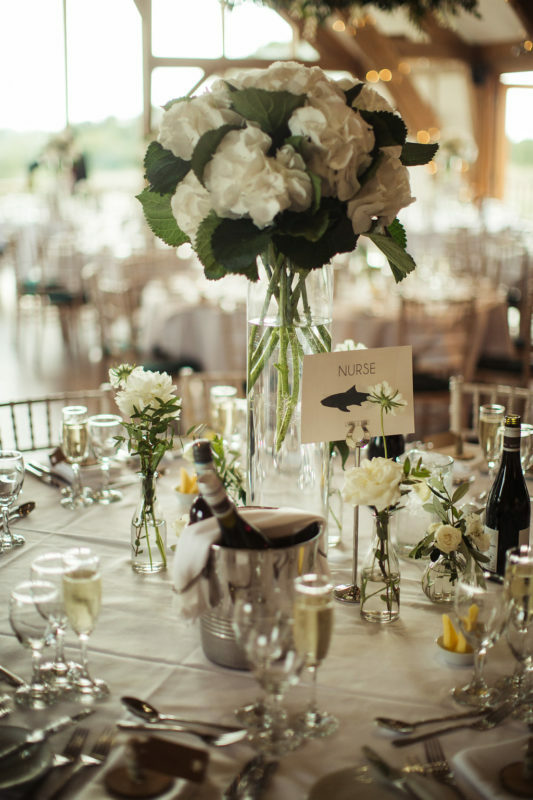 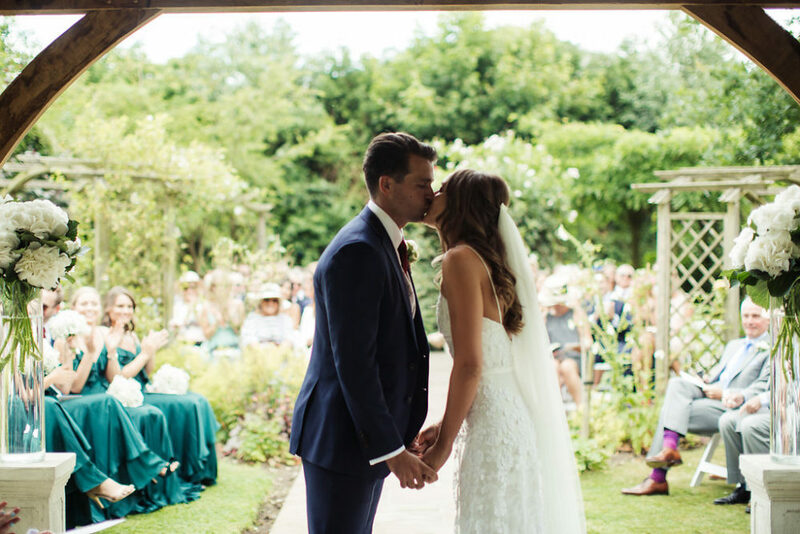 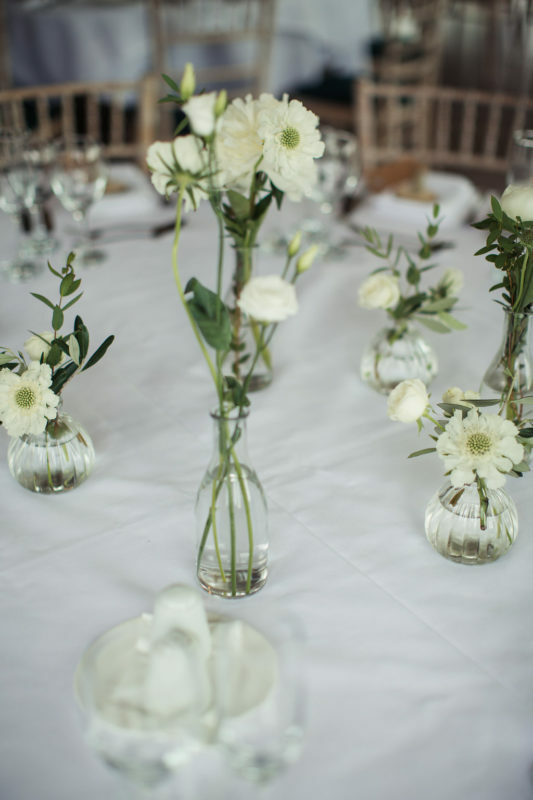 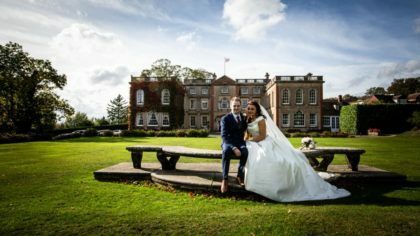 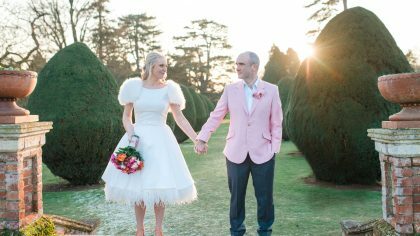 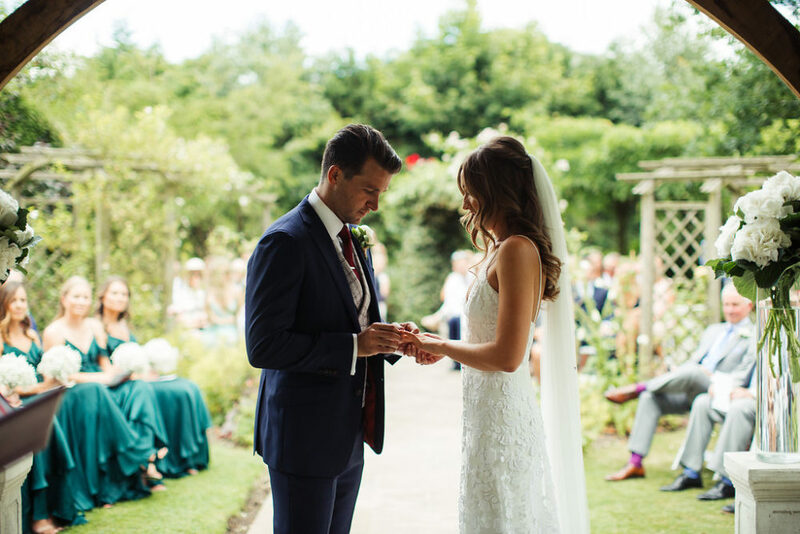 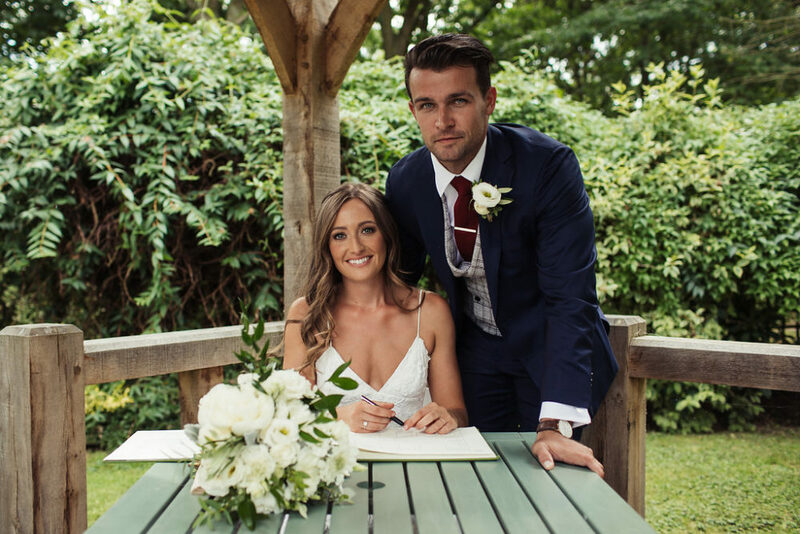 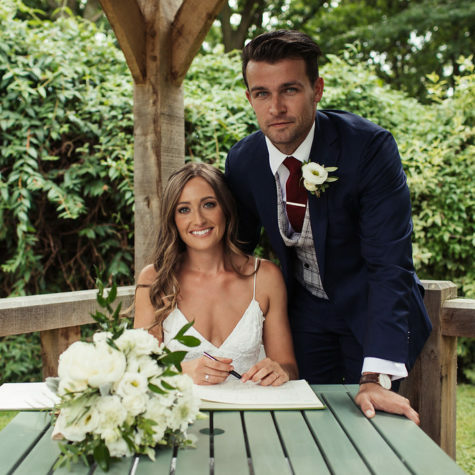 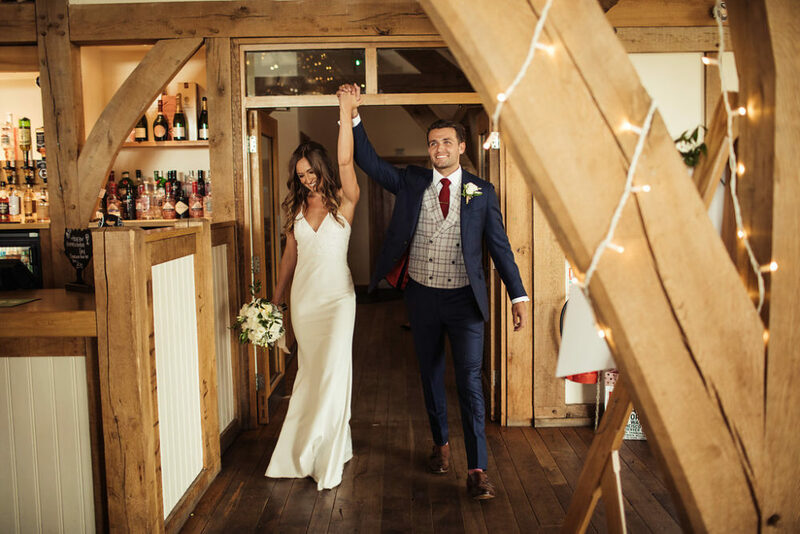 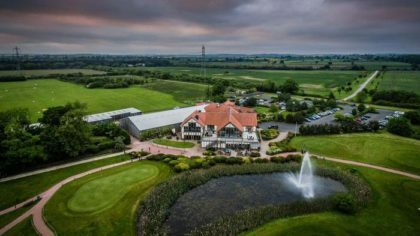 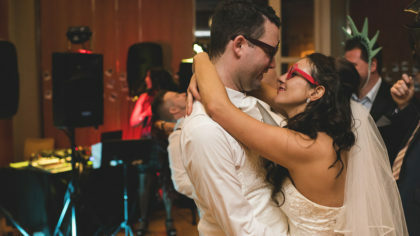 Thanks to their talented photographer, Dan Sakal, we’re able to swoon over their ultra-romantic, relaxed wedding day at the lovely Sandburn Hall in York. 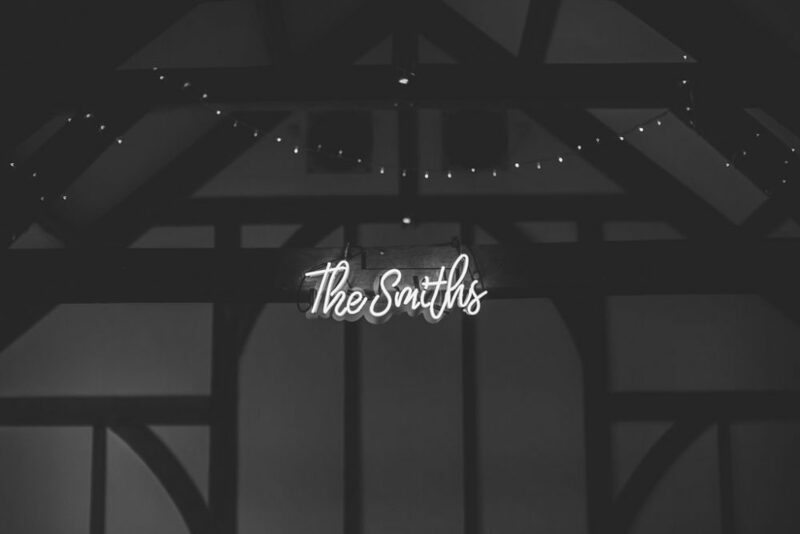 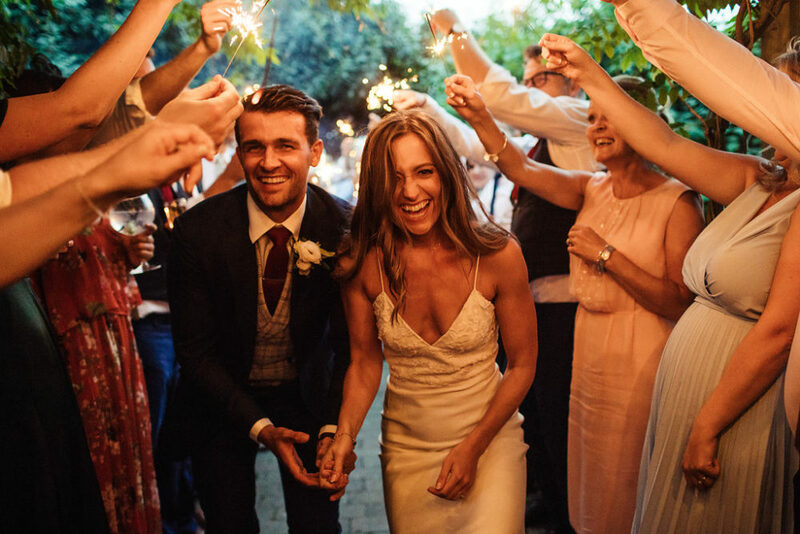 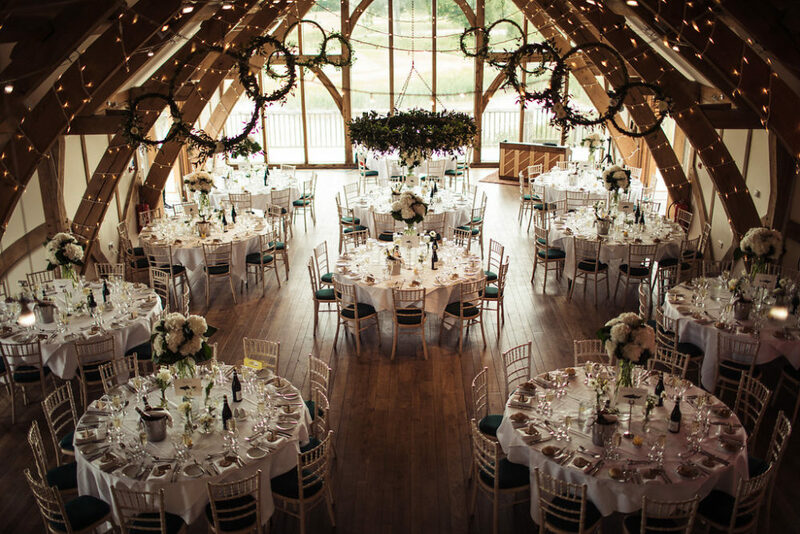 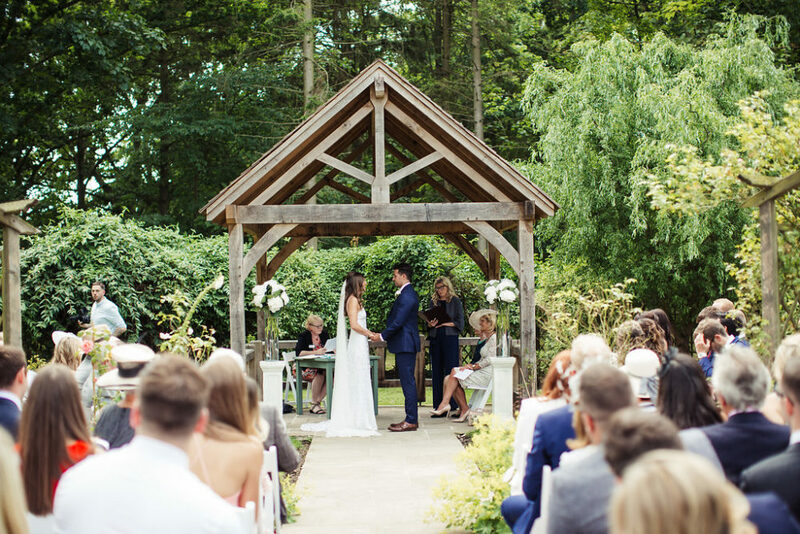 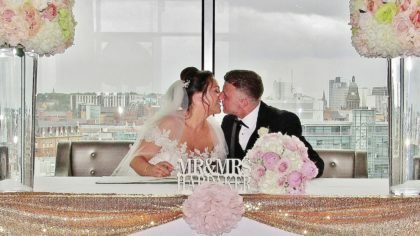 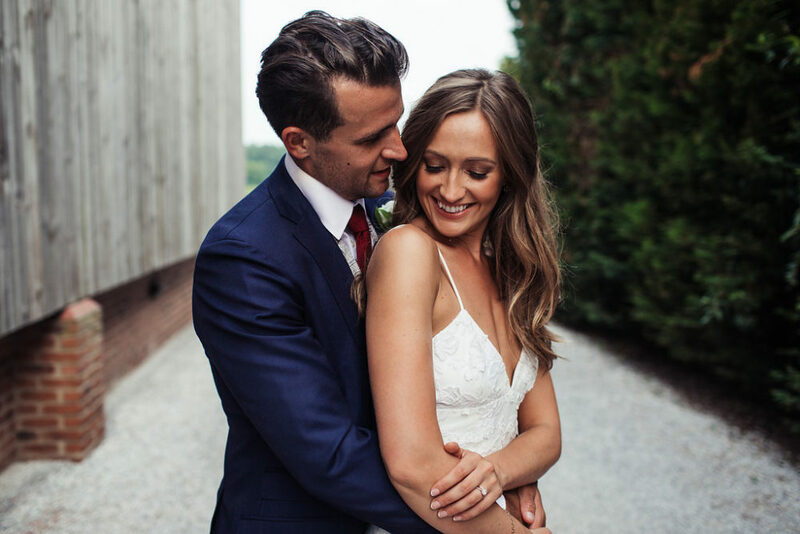 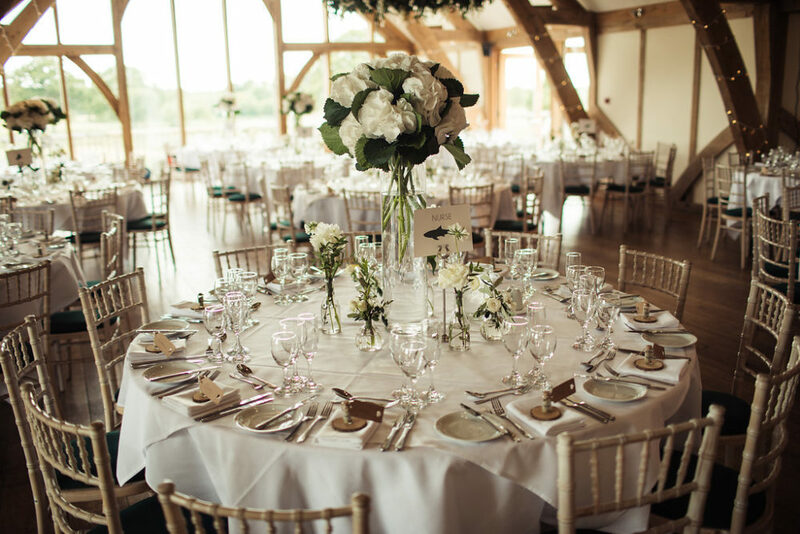 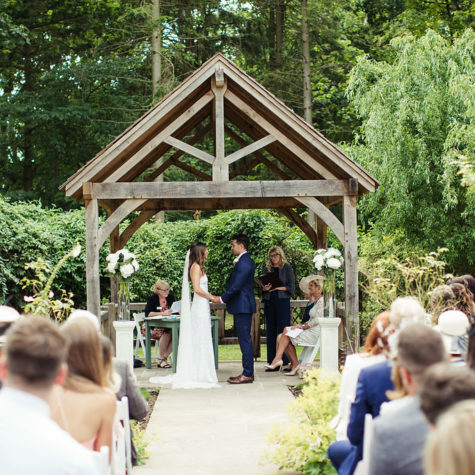 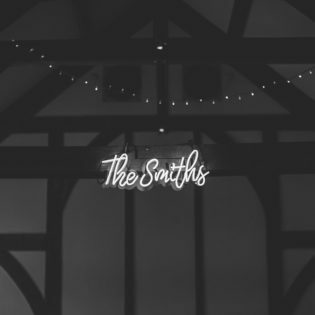 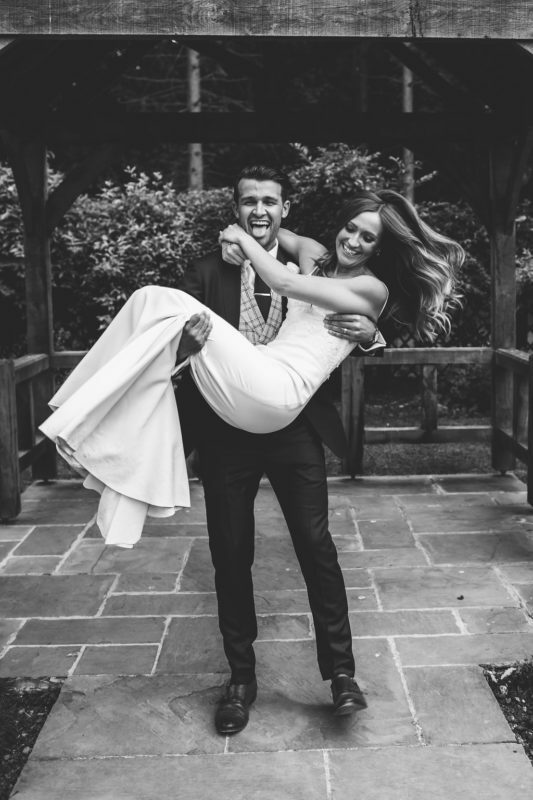 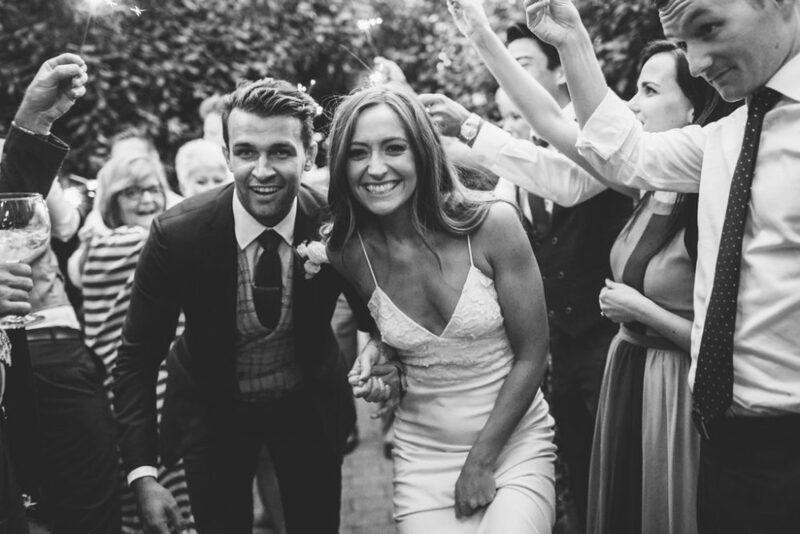 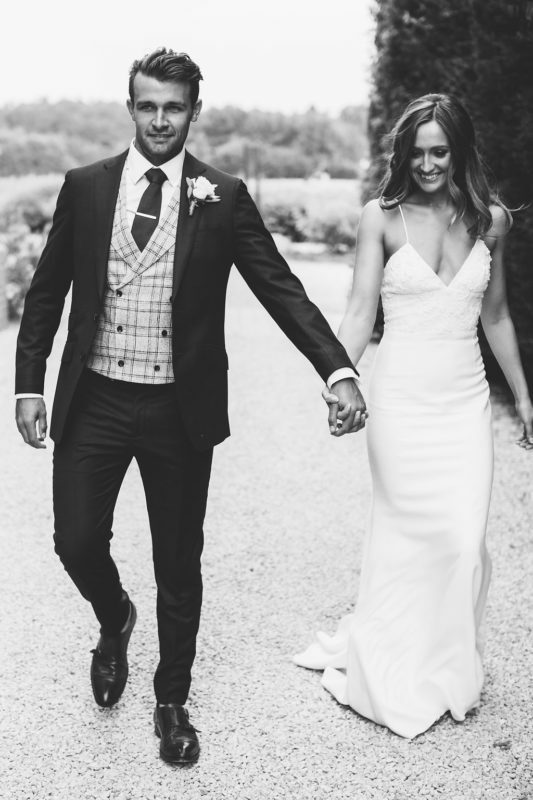 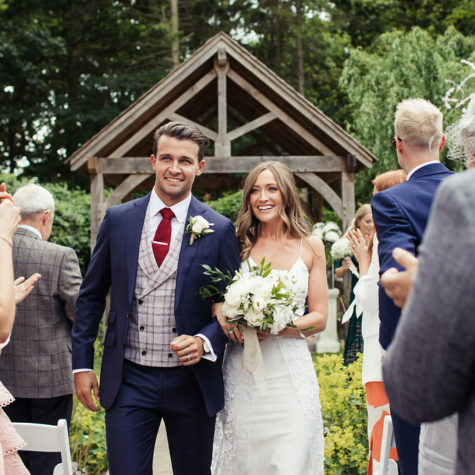 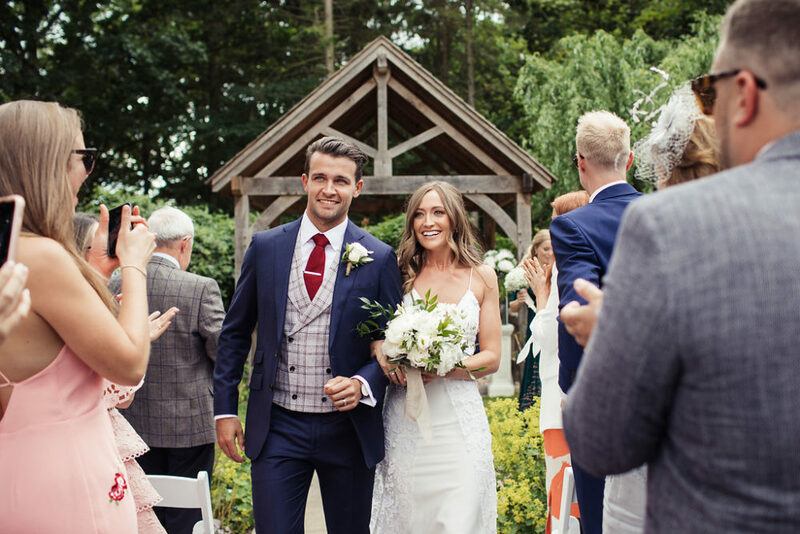 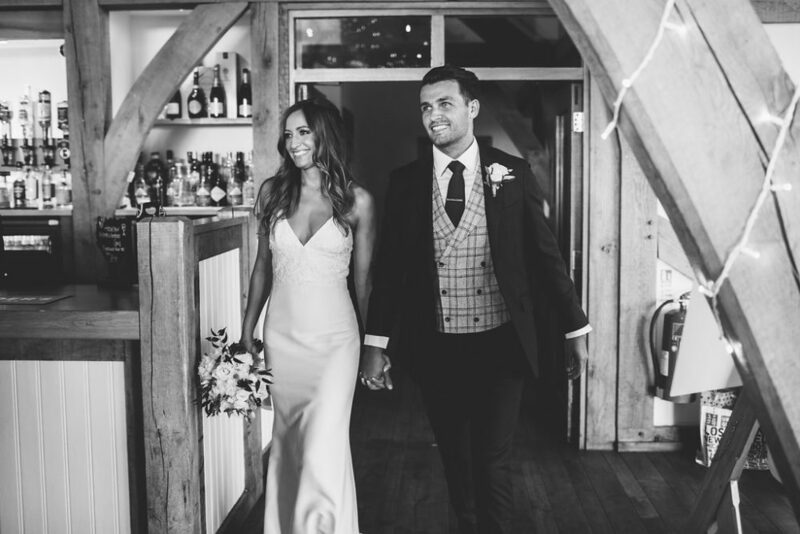 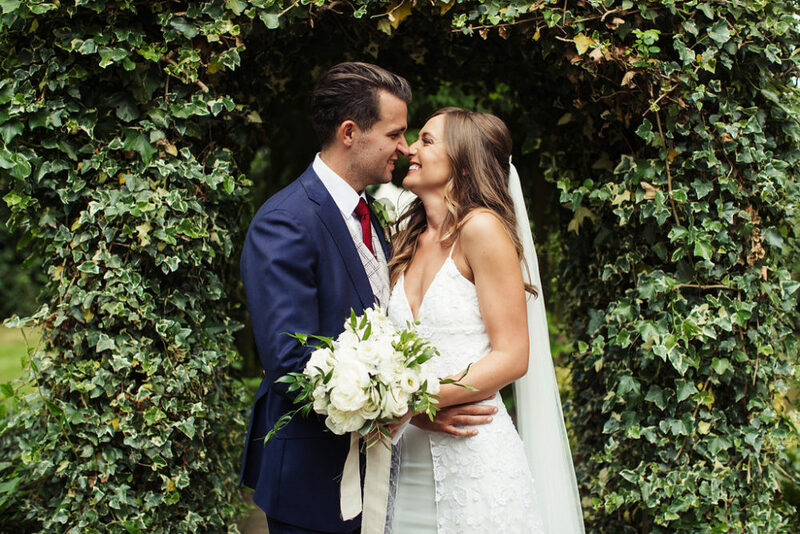 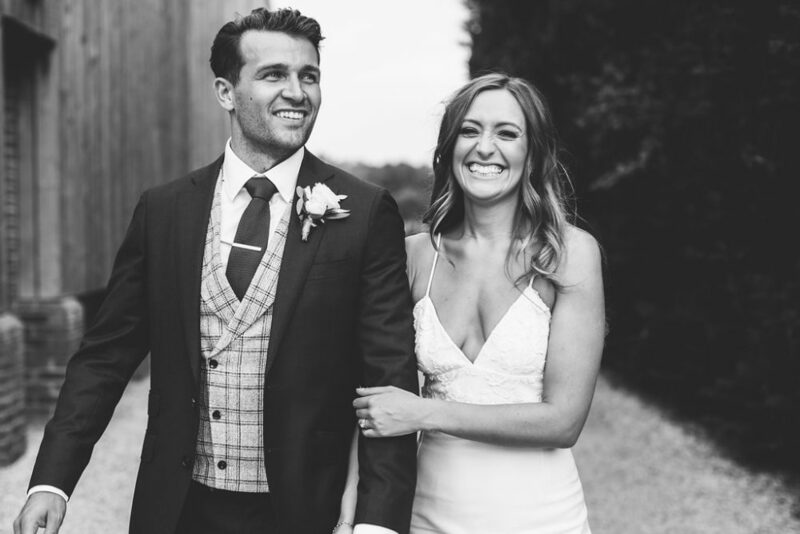 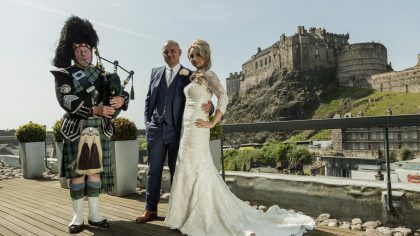 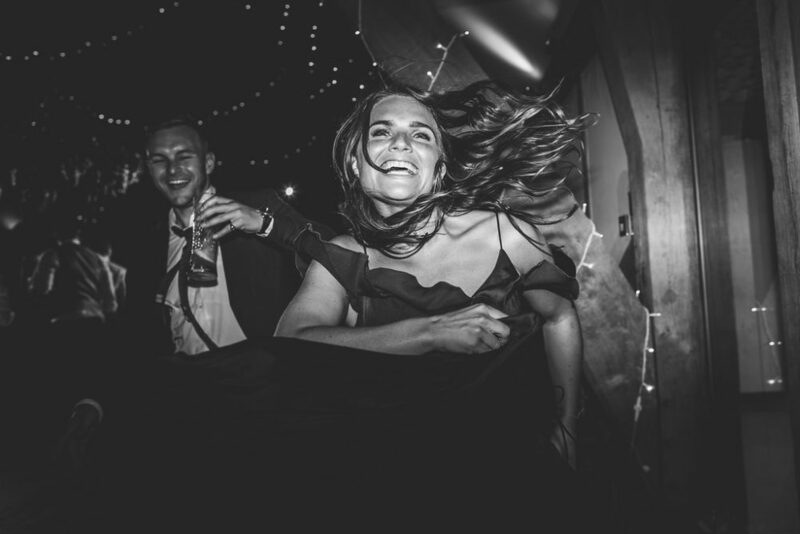 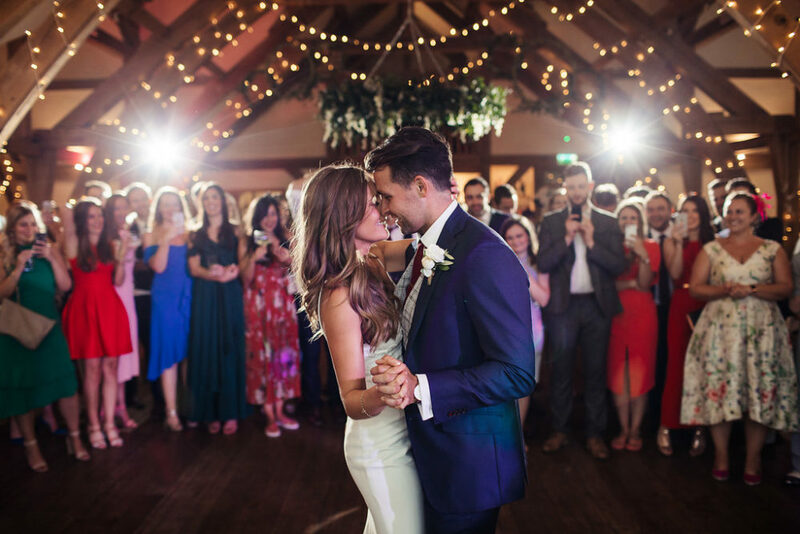 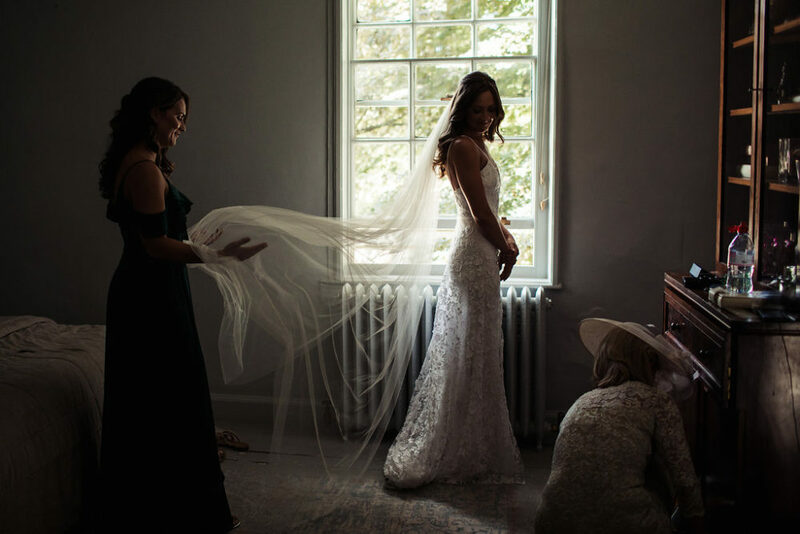 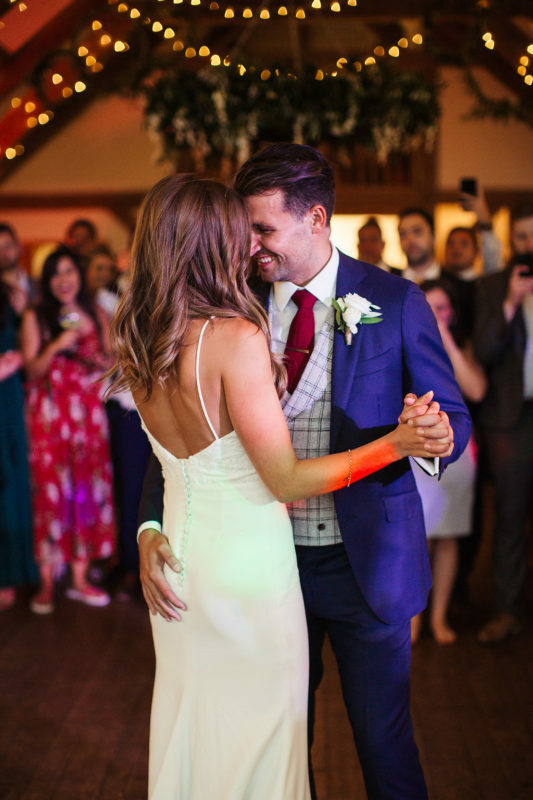 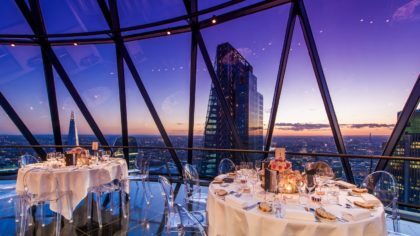 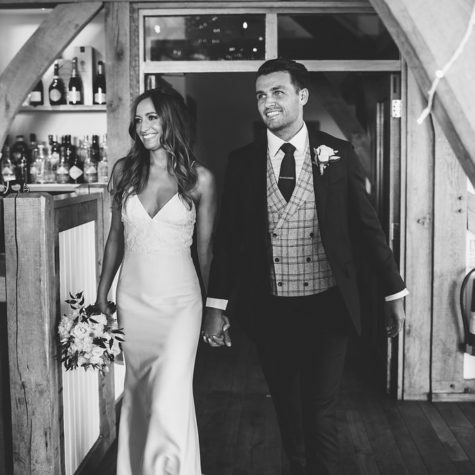 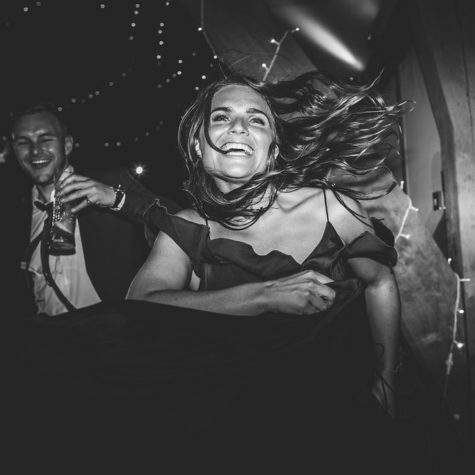 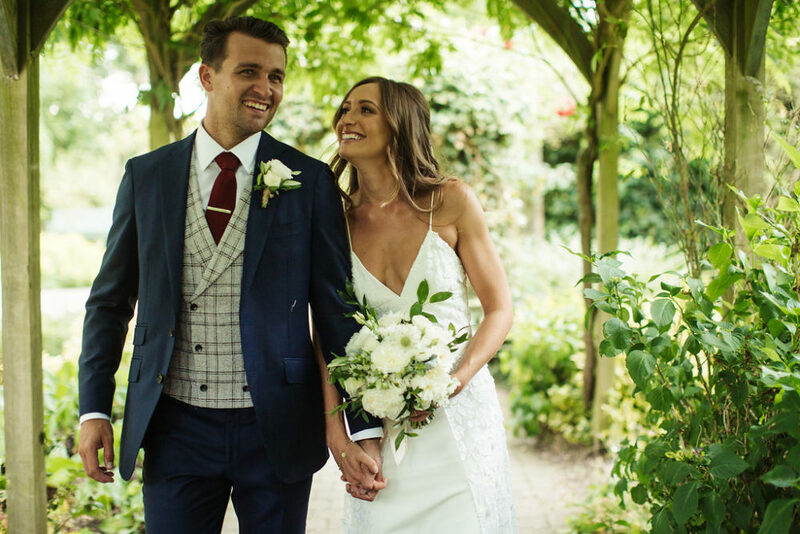 If you’re dreaming of a day that makes you smile from ear to ear, don’t miss the breathtaking moments from Laura and Toby’s nuptials for ideal inspiration.